Whether it be the particulars of the environment to be protected, or the contents of that environment, an infinite number of variables needs to be taken into consideration. 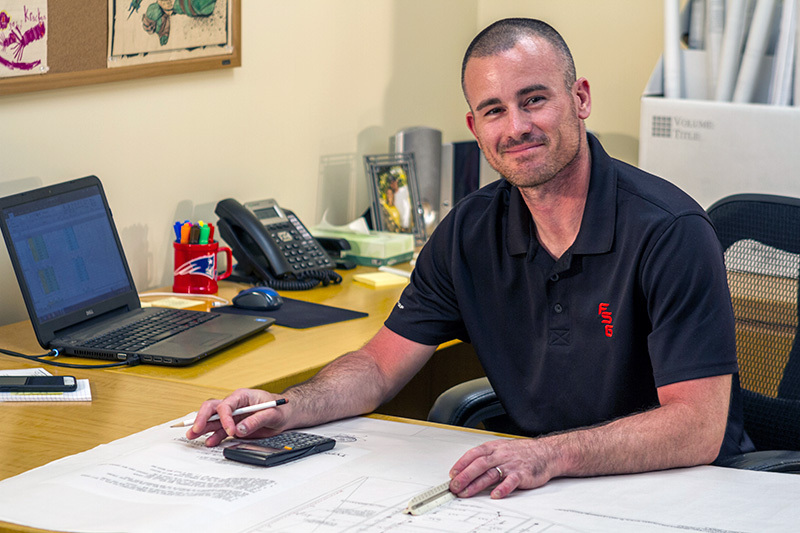 FSG’s expert design, installation and management teams know this and pride themselves in providing design and build services that address the unique challenges of your location, whether the system is intended for new construction or is a retrofit of an existing system. FSG’s partnership with leading companies across New England allows us to offer flexible and cost effective fire protection systems. Fire Service Group specializes in designing systems for demanding, hi-tech, or common applications. Whether you require a fire protection system for a complex anechoic chamber, large storage facility, simple retail outlet, or a custom residence, FSG has the design and installation expertise to get the project done on schedule, within budget, and with the highest quality of workmanship. Life Safety and Fire Protection is constantly evolving, and FSG remains on the forefront of the industry. Our team of engineers and technicians combine their knowledge of existing systems with the latest code requirements and state-of-the-art technology to benefit you. Our systems are designed to grow with your needs in a practical and efficient manner. Fire Service Group works to ensure that the installation, upgrade, or expansion of your system will be conducted with the minimum disruption to your operation.